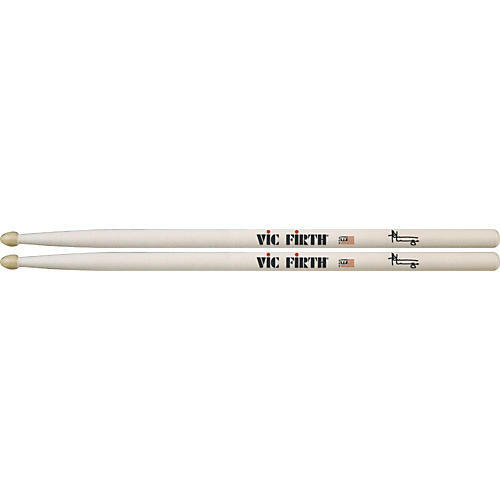 Vic Firth Thomas Lang signature drumsticks produce a thunderous sound on the drums! In hickory. 16-1/8" long x .650" diameter.